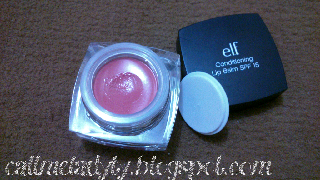 Hellooo sistaa... Do u know about elf brand ?? 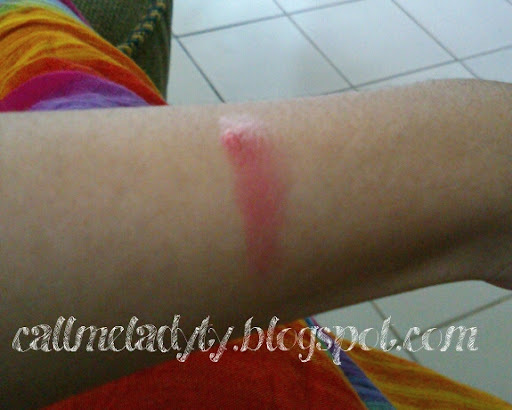 Its from U.K and many beautyguru says that most of elf product is dupe for high end brand like nars, mac, urban decay... The price of elf is so variatif. Elf has 3 line product which every line has different price. 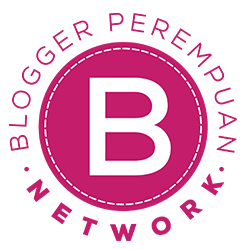 They are Essential line which $1 /item, studio line which $3 / item and mineral line which $5 /item. 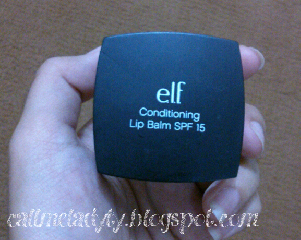 Okay, i wanna review elf studio conditioning lip balm spf 15 in mellow melon. 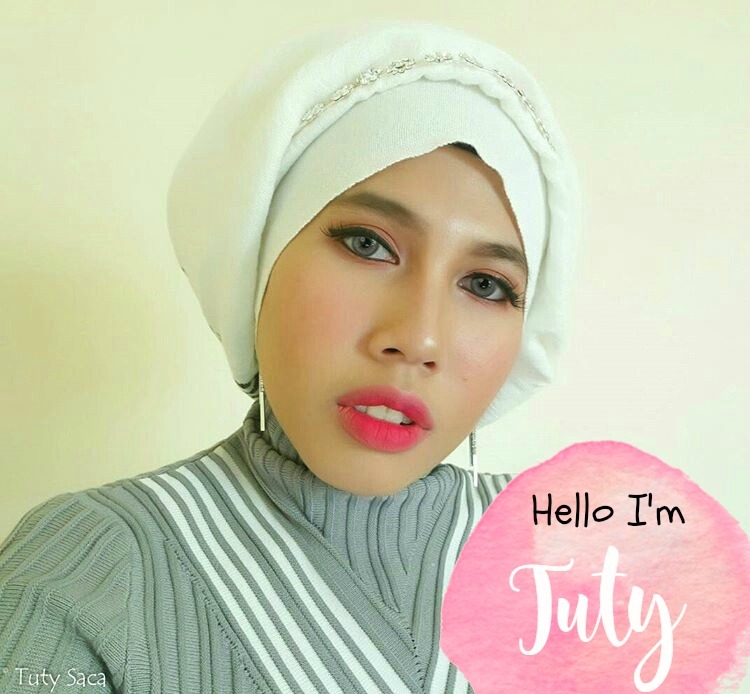 This is my first elf and i wanna try this product cos i see dyna's review on her blog. Price : $ 3. But because i dont have credit card so i cant buy from their website by myself, i buy it from online store in indonesia and it become $6. Hhahaa its double price!! Packaging : Actually i like the packaging. Black at the top and acrylic in the bottom. It looks elegant. But, what i hate, i apply this lip balm with my finger and its not really keep the hygiene of this product, plus after apply it i need tissue to clean my finger,its not so practise. 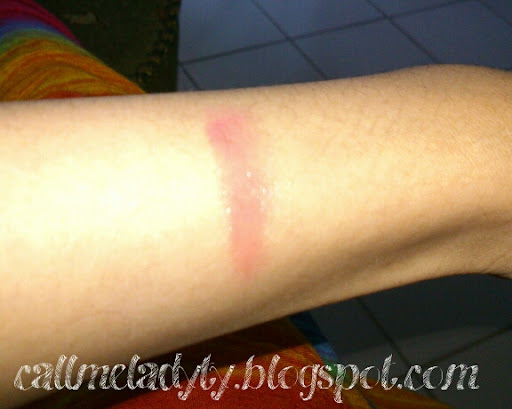 I think i must use lip applicator. Staying Power : on my lips, it can be up to 4-5 hours and after that, it makes my lips dry a little bit, but its okay. So do u ever try this ? Tell me ur experience dear, please comment below..